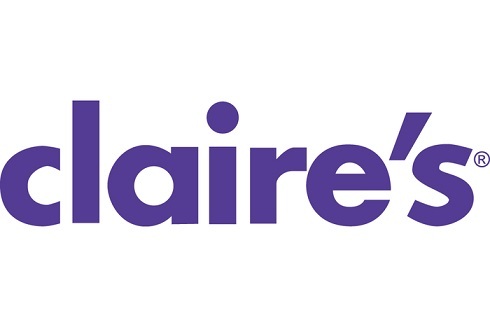 Since 1974, Claire’s has been the fashion authority in accessories and jewelry for tweens and teens between 7 and 18 years of age, while also being the ear piercing headquarters. Claire’s is the destination for tweens and teens around the world for a fun environment to shop for fashionable accessories and jewelry. Claire's is located at 3650 West Martin Luther King Jr. Blvd, Los Angeles, CA 90008. Find your best route with the Trip Planner.